Seos Contact Form is easy to use with all the basic fields – Name, Phone Number, Email, Subject, Message. Seos Contact Form allows you to select the required fields, Custom text – Contact Form Title, Custom text – Required, Custom text – Your message is send, Custom text – Your message is not send, Admin Email, Shortcode – Include form in your website, Custom Send Button, and Custom text Antispam – Enter the SUM. Name Field – Enter any name in the name field and it will be activated. Phone Number Field – Enter any Phone Number in the name field and it will be activated. Email Field – Enter any Email in the name field and it will be activated. Website Field – Enter any Website in the field and it will be activated. 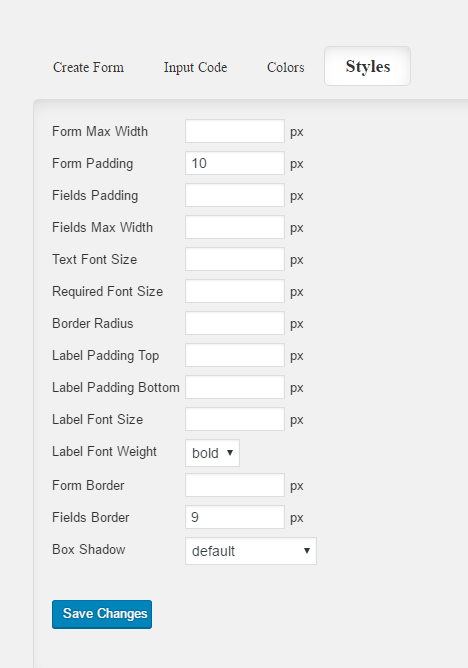 Select Option – Enter any text in the field and it will be activated. Radio Buttons – Enter any text in the field and it will be activated. Subject Field – Enter Subject in the field and it will be activated. Message Field – Enter Message in the field and it will be activated. Checkbox – Enter any text in the field and it will be activated. Select the required fields – Enter required text in the field and it will be activated. Custom text – Contact Form Title – Enter Title in the field and it will be activated. Custom text – Required – Enter Custom text. Custom text – Your message is send – Enter text in the field and it will be activated. Custom text – Your message is not send – Enter text in the field and it will be activated. Admin Email – Email to send submissions to. Custom Text Send Button – Enter text in the field and it will be activated. 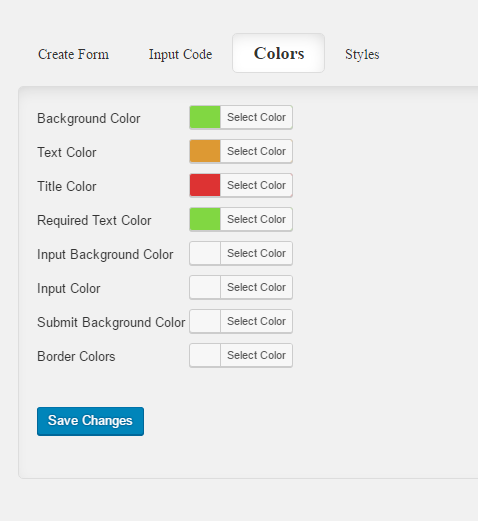 Shortcode – Include form in your website – Copy and paste shortcode. Custom text Antispam – Enter the SUM – Enter Custom text Antispam. USER IP – Show user IP address.